Small Z Palette UK | Z Pallette | Buy Today! The patented Small Z Palette is perfect for on-the-go touch ups. If you're new to de-potting, have just a few loose pans that need a palette to call home, or simply want a palette to stash in your clutch, the Small Z Palette is the answer. 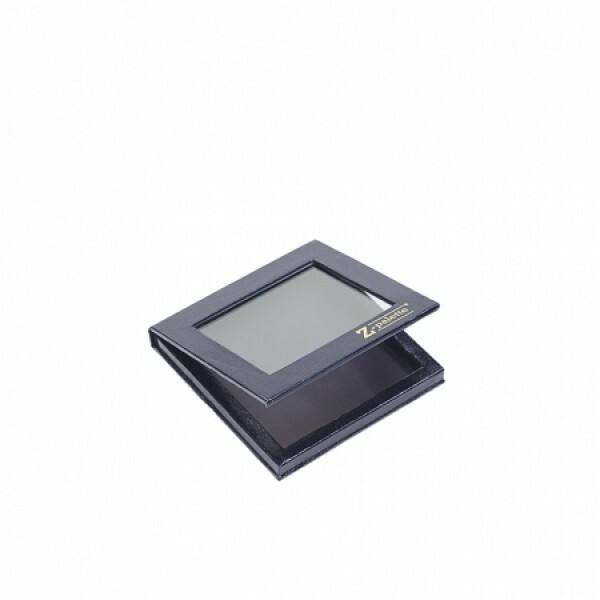 Completely customizable, the Small Z Palette features an open-face, magnetic base that allows you to easily switch out shades and products as often as you like! This pint-size Z Palette will fit just about anywhere and fits up to 9 standard-sized round pans. Fold the lid completely under the bottom portion for a unique, space-saving feature.